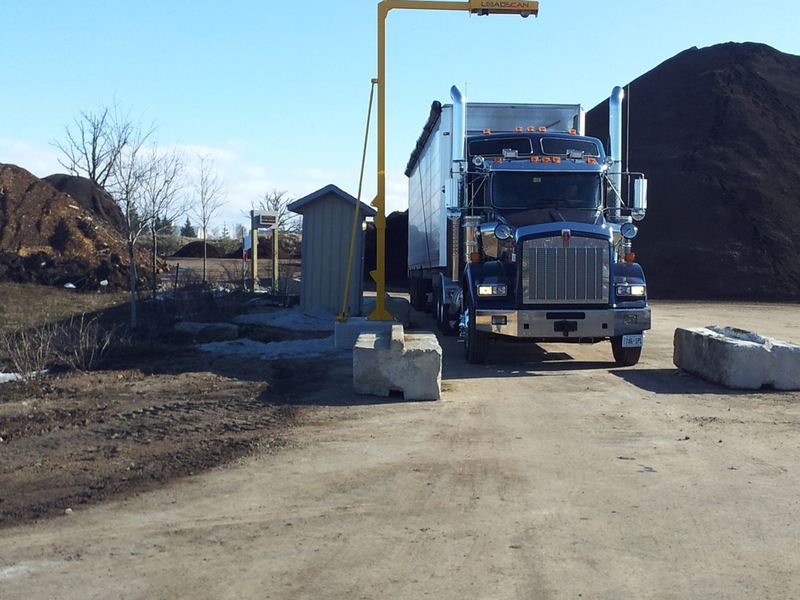 Gro-Bark, a signature Mulch company in Canada purchased two block-mounted LVS-3BMF systems in March 2013, the Loadscan systems were installed at two sites, in Bancroft and at the company’s Georgetown, Toronto site. Gro-Bark purchased the LVS systems to accurately account for product brought in for inventory from outside suppliers, and to check trucks are being loaded with the correct amount of product ordered by customers. 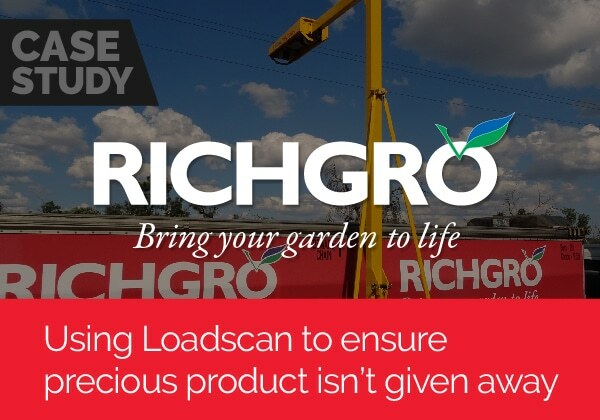 Bill McKague, President of Gro-Bark says there’s no doubt the Loadscan scanner supplies valuable information and is a very easy tool to use. 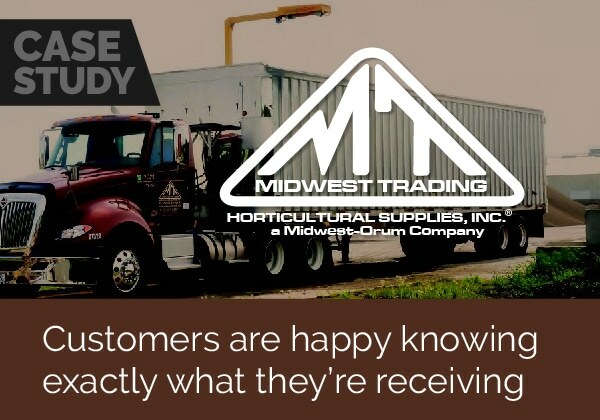 He explains Gro-Bark’s primary objective in this purchase decision was to get the most accurate information for invoicing customers for mulch and soil shipments. 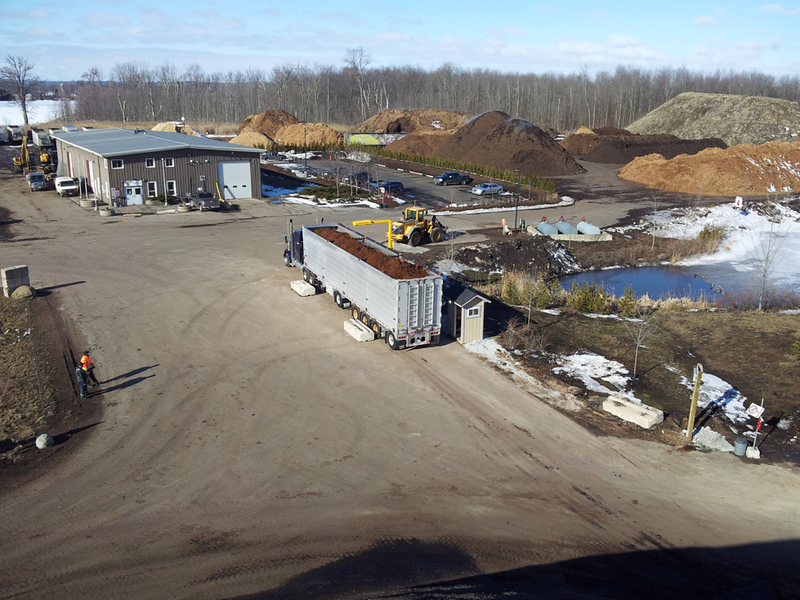 “We ship more than a few hundred thousand cubic yards of material each year from seven different production facilities. We wanted to make sure of accuracy of information on outbound loads. 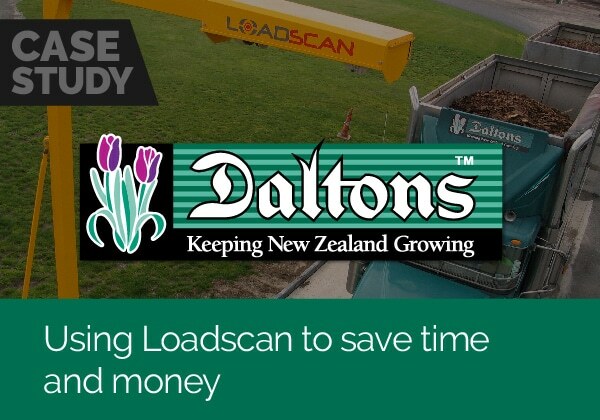 We always had a high degree of confidence in the accuracy of our loader operators and the Loadscan scanners confirmed our thoughts. The biggest surprise was seeing the measurement of the materials coming onto our sites. We bring materials to our sites from more than 25 different supplier sites. Sometimes our drivers load themselves and sometimes they are loaded by others. 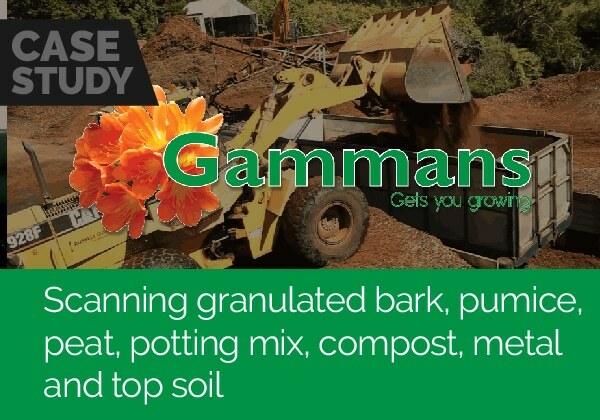 We understand that there is settlement in a load of bark that travels to our site, sometimes over a distance of more than 400 kilometres, but the settlement in the load should be consistent from load to load.